Our peer-reviewed journal is published in four times a year, March, June, September and December and internationally acclaimed. 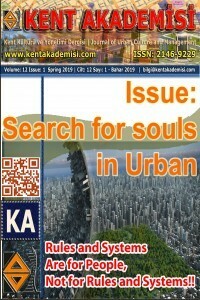 The publication languages of our journal are Turkish and English. Our journal also includes introduction of works, letter to the editor and case report articles. Apart from technically examination of articles in Pre-admission process, the plagiarism report is also checked. When adding an article, authors are advised to download article template from the document segment and write articles according to this template. The contact information should be filled thoroughly and surnames should be written in upper case. It is also kindly requested to leave a space between references while constructing bibliography.